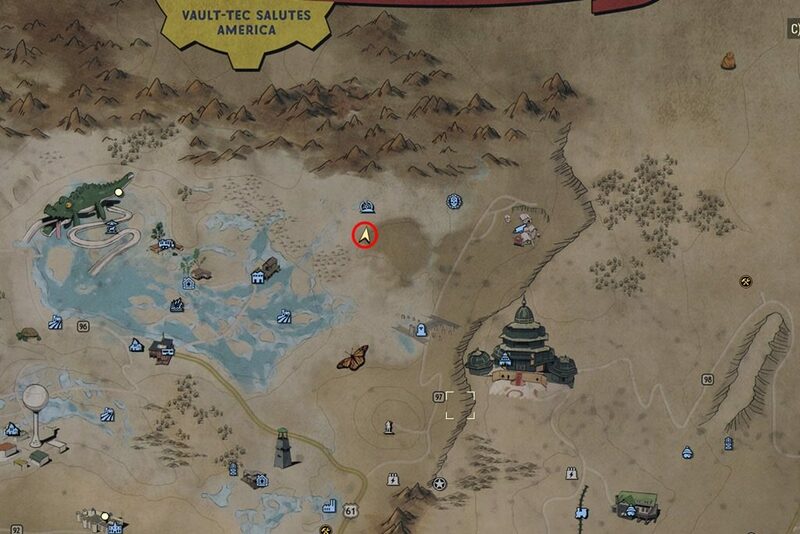 Finding treasure maps will lead you to find the treasures locations which hidden all over the map on Fallout 76. The difficulties you might have to face in your journey will be immediately fade away (for sure) once you found the treasures. 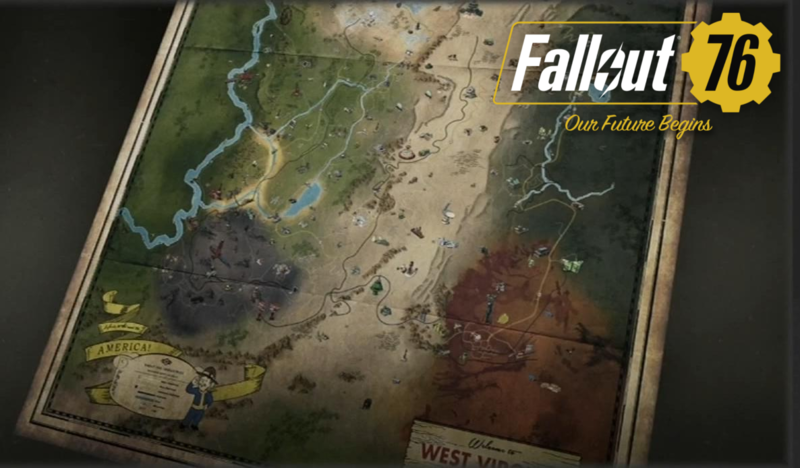 After a long way through the Forest, Savage Divide, the Mire, and also Cranberry Bog, finally, now you’re about to complete your journey to find all the treasures locations from the treasure maps in Fallout 76. Yes, our next and final destinations will be Toxic Valley and Ash Heap, so, let’s get started! 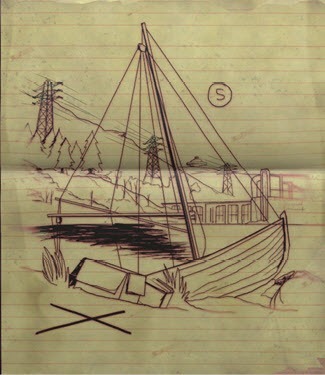 The first treasure must be somewhere near the Becker Farm. 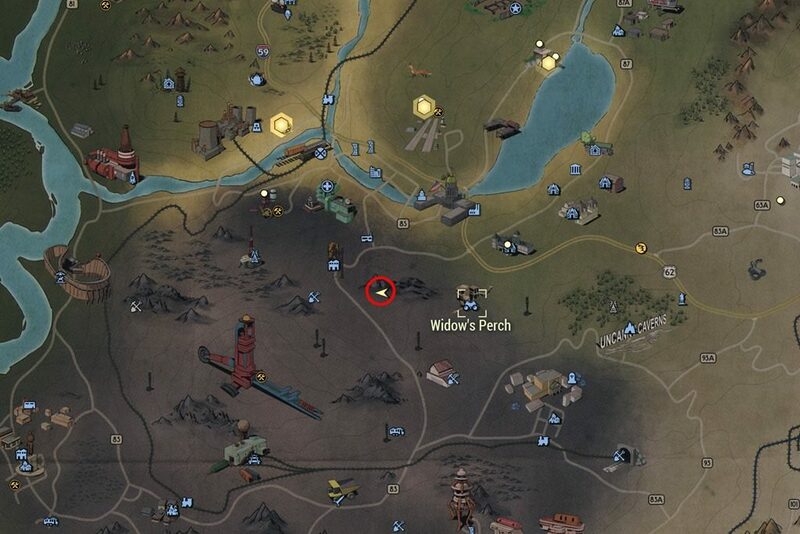 Head there and you will find the location to the southeast of the farm, next to the chipped wooden wall. The second treasure might be in Clarksburg. 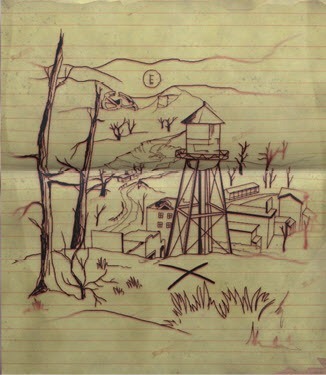 Head to the location and find the local water tower. 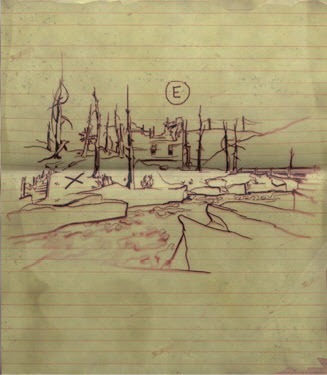 Head towards it and you will find the treasure map uphill from the tower. Your beloved treasure is waiting for you in the Crashed Space Station. 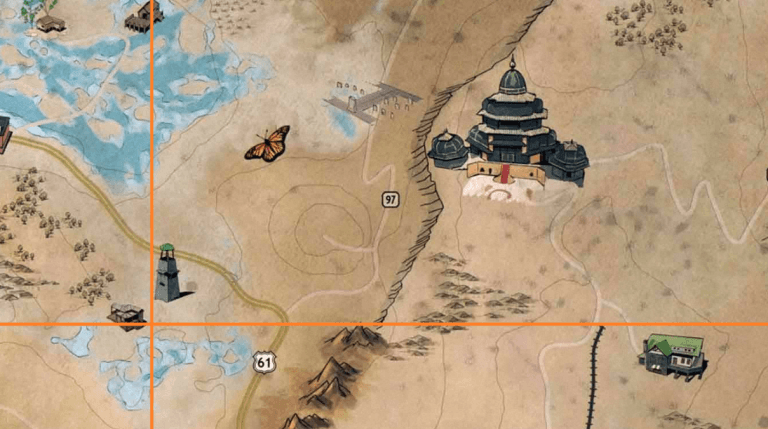 Find the area, and you will find the treasure on a cliff. 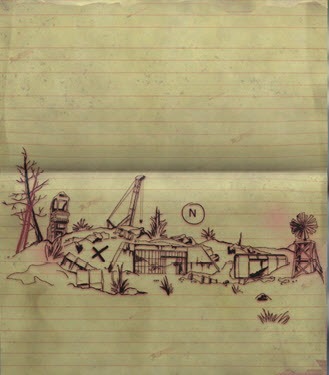 The final treasure of this location should be southwest of the Toxic Valley, in the Pioneer Scout Camp, north of the local dam. Head southwest of the Pioneer Scout Camp, and you will find the treasures here. 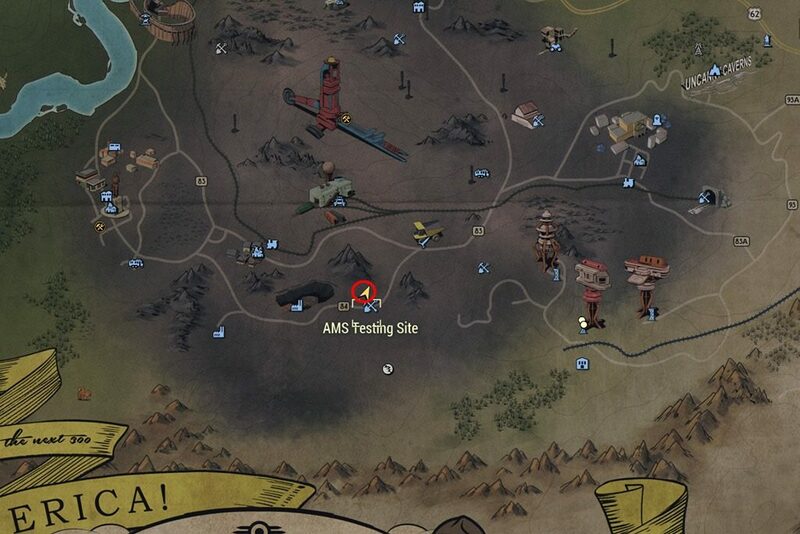 The treasure can be located right next to the AMS Testing Site in the blackened region of Ash Heaps. It should be at the right of the road that leads to road 84. From there, head north towards the crane, until you reach the underpass. 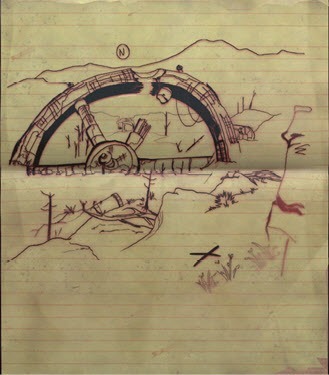 You will find the treasure on the left of the entrance to the tunnel, in one of the mounds. Head exactly to the location on the image. You will find several houses lined up in the area. 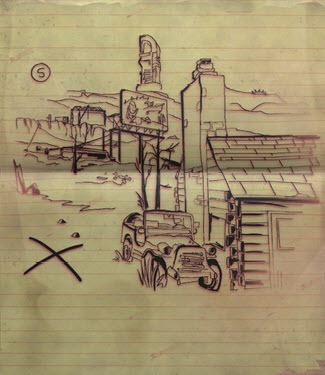 Find the house with the buggy, right next to it. 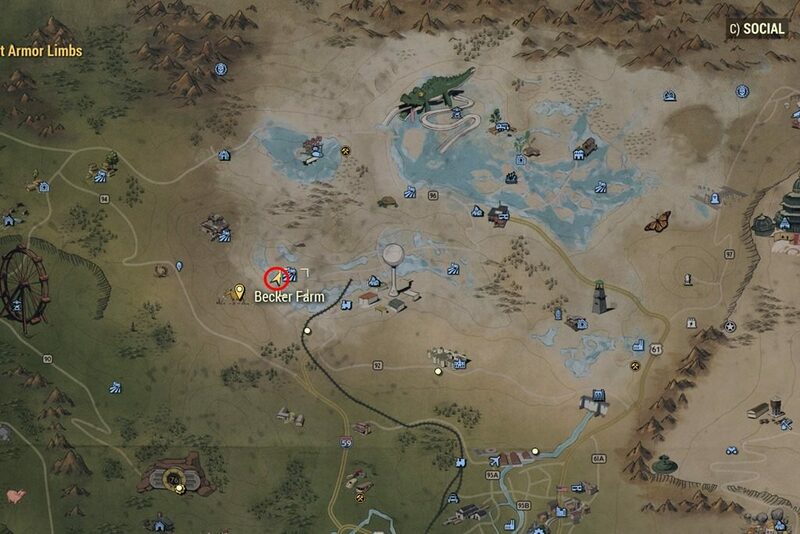 Well done, now you have earned all the treasures from all the treasure maps in Fallout 76! 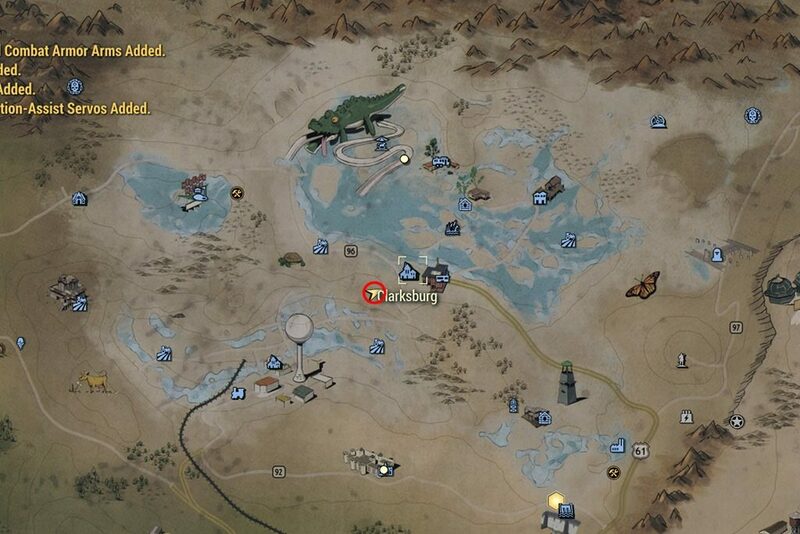 If those treasures still not enough for you to purchase things you need in the game, you can check out our guide to easily earn Caps as well.